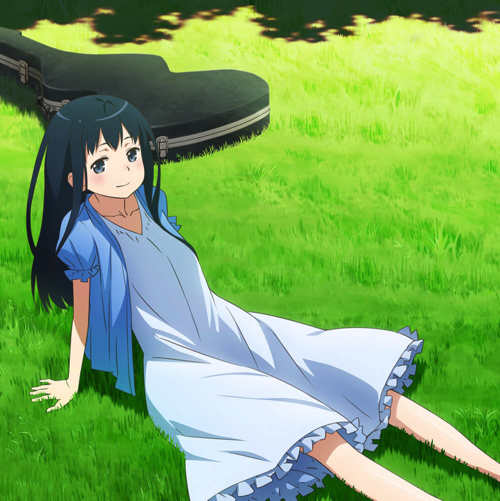 Kanzaki Elza is a character and musician in the ongoing anime series Sword Art Online Alternative: Gun Gale Online. 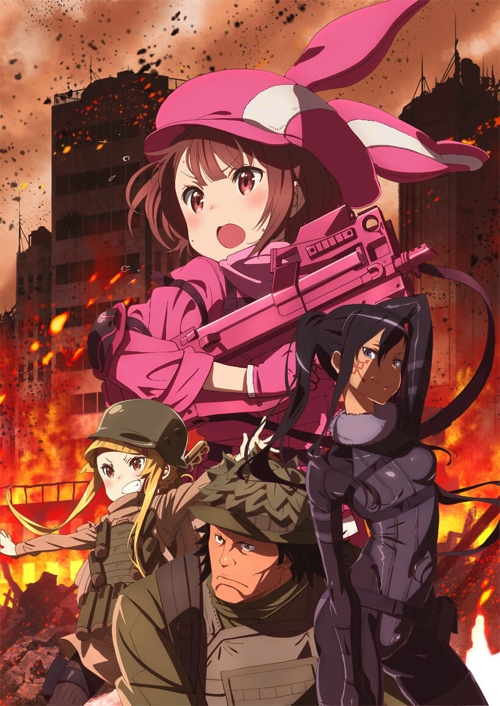 The character has established herself as an extremely popular artist in the world of Gun Gale Online and reigns the world of the anime as one shrouded in mystery. Her song are also available for digital download here in the real world. The moment they were released digitally, there was a huge response online, with tracks even ranking top across digital platforms including iTunes. 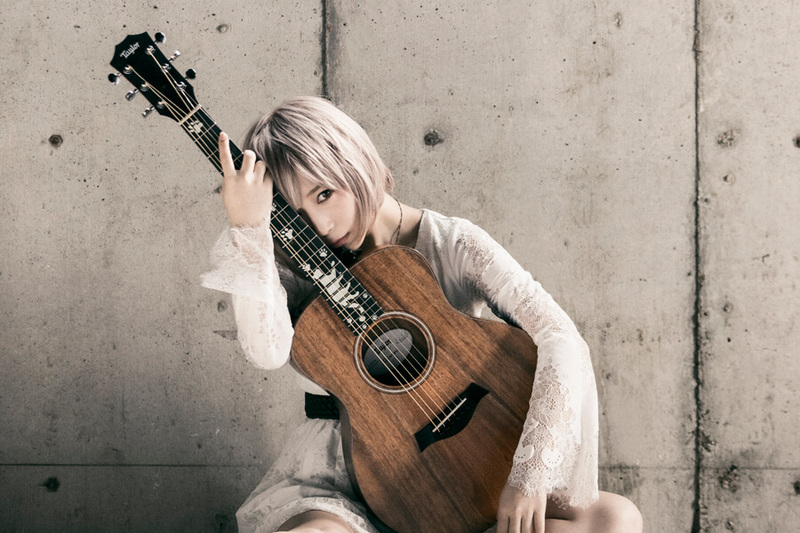 The song Independence from the 5th episode was released on May 5, and after the end of the broadcast, it was revealed that ReoNa, a new musician, is in charge of Kanzaki Elza‘s singing voice. Her selection for this significant role caused excitement online the moment it was announced. 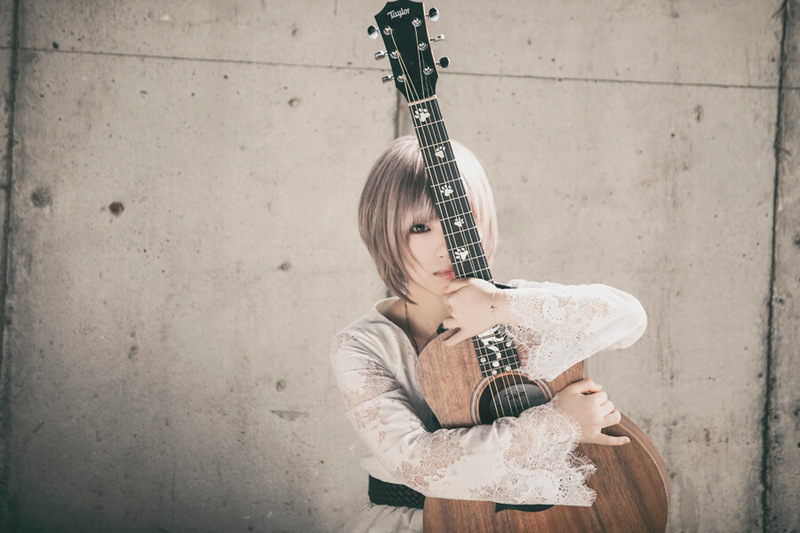 ReoNa has a beautiful and transient young-boy-like voice. Despite having not even made her debut yet, she is garnering stark attention for her voice and shadowy looks. In episode 5.5, the full size version of Independence was broadcast. This was an unprecedented way of airing an insert song in a TV anime series, and the way it played out in the episode itself was like that of a music video, causing much praise from fans online. Independence was released for digital download on May 13. It changes course from what we’ve heard from Kanzaki Elza up to now, providing a rock and digital sound. A mini album titled ELZA is also set for release on July 4 containing the songs we’ve heard up to now in the series as well as unannounced tracks. It’s time to get excited about what songs Kanzaki Elza will perform next in the show, as well as ReoNa’s future activity with the character.